Most people know about the startup scenes in Silicon Valley, New York, London, even Berlin. No offence to these giants but there are many more places where real innovation is done the startup way. Working hard with the ambition to transform an entire industry might get your attention away from shouting out to the world. If your country or city isn’t top of mind when thinking of innovation, technology and disruptiveness your startup will be having a hard time getting noticed in the first place. That’s why we’ve launched the initiative Founded in Holland last year, a curated listing of the most innovative startups in the Netherlands. And created its global descendant Founded X, the ultimate tribute to underdog startup scenes. Since all countries in the world have their own unique advantages and characteristics. Starting a business in each of these places requires exceptional courage and persistence. The locally curated lists presented by Founded X are a tribute to all innovative startups that are proud of their local roots. Originally, focused on a particular country we’ve now decided to open up and give regions and cities the opportunity as well to showcase their startups and enforce their ecosystems through our platform. 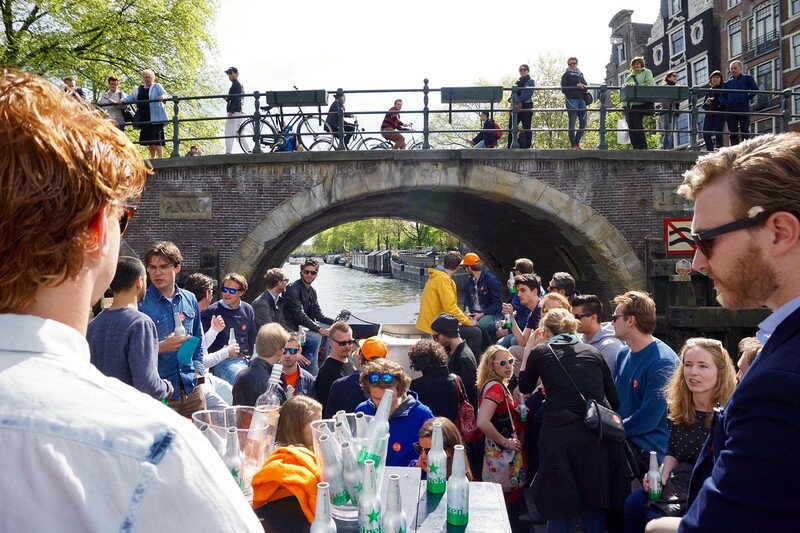 We’re delighted to introduce you to Founded in Scotland and Founded in Groningen. “Scotland has a rich history of innovation… but the surge of recent successful entrepreneurial endeavours has made the region one of the hottest tech startup hubs; a center at the forefront of cutting-edge technological innovation and design. 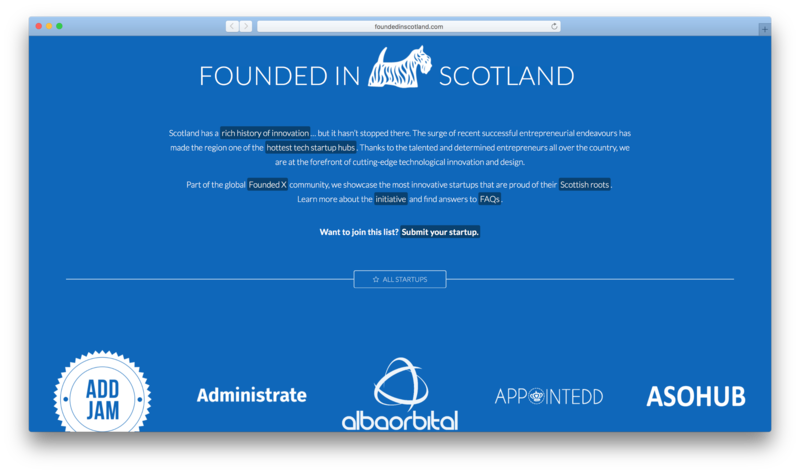 As part of the global Founded X initiaitive, we can showcase our nation’s most innovative startups and honour the Scottish entrepreneurs who have pursued their own ventures. We wish to inspire our people to see what’s possible, so our innovative culture continues to the next generation and beyond.” — Moira Stewart, curator Founded in Scotland. Putting Hollands most up northern city Groningen on the international map, that’s Founded in Groningen’s goal. With their own startup portal, entrepreneurs will get a platform to showcase themselves, share knowledge and expertise, and to easily get in contact with investors.